All you photography enthusiasts out there, we have the newest and coolest photo editing tool for you! 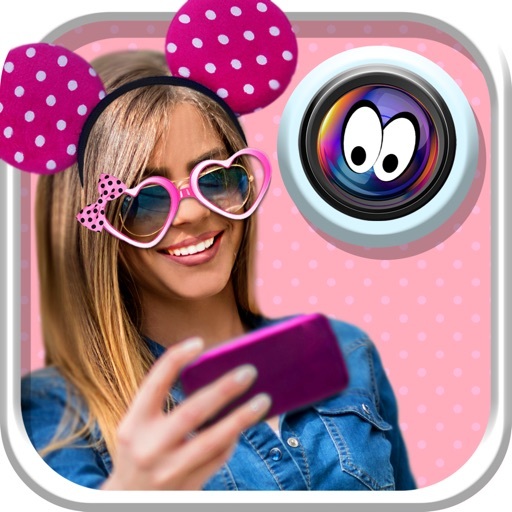 Cute Stickers Camera for Girls is the perfect picture decorator for your girly selfies – we offer you a wide variety of cute deco stickers to put on your photos and make them pretty and special! Are you on a hunt for the perfect picture editor that is both fun and easy to use? If you are, our photo stickers app is just what you need. Get this incredibly fun and cute photo decorator and enjoy montaging photos and creating amazing inastaedited selfies. 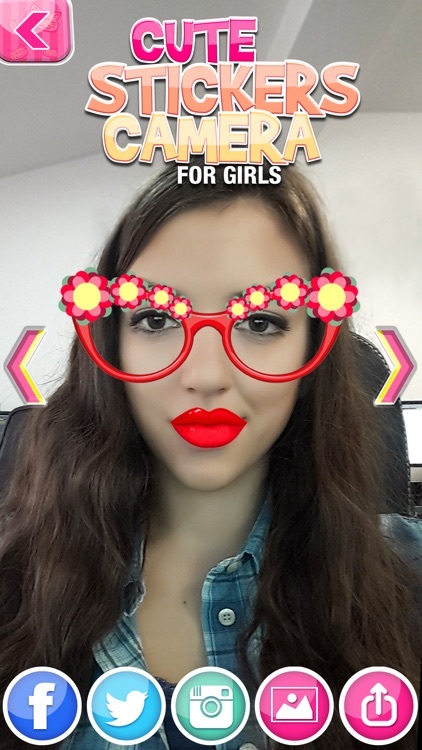 Customize your beautiful selfies with our amazing deco stickers for girls! In our photobooth wonder, you'll find a variety of sweet girly stamps that you can insta add on your photos to make them gorgeous and different. Just take a photo with your candy cam and insta edit it with our fabulous free photo editor. 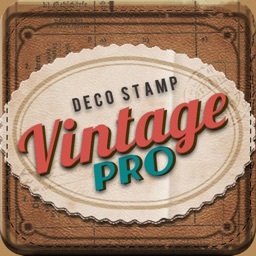 You can choose your favourite deco sticker and add it to your photo while taking a selfie or pick a photo from your phone galery and beautify it with with this adorable image editing app. Enter the world of adorable decopic stickers and colorful stamps and find the cutest pic decorations for your beautiful photos and selfie pics! 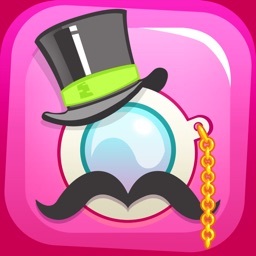 There are so many girly stickers to choose from – everything from colorful hats and fancy sunglasses to funny rabbit ears, angel wings and devil horns! 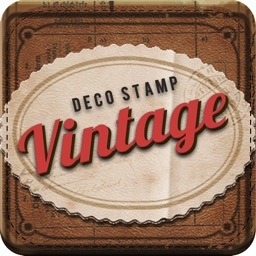 You are guaranteed to find the right pic deco sticker for every picture! Do you feel like a devil or a little angel today? Find the photo sticker that best describes your mood! Personalize your pics to express your creativity and choose the photo stamp that suits your personality! 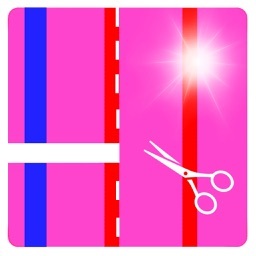 Decorating photos with this photo enhancer is so much fun, you won' be able to stop editing your photos once you start! Would you like to decorate photos like a professional photographer? 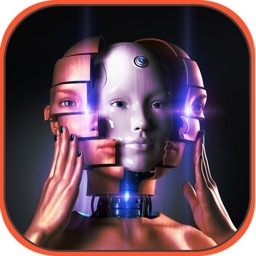 With this incredible photo editing tool, you will be able to create your own photo collection of decorated selfies that you can look at and have a laugh with your friends! Adjust your cute photo sticker to fit your picture perfectly – make it bigger or smaler, change its position, zoom in, zoom out, flip and rotate until your magical photo montage looks just the way you want! 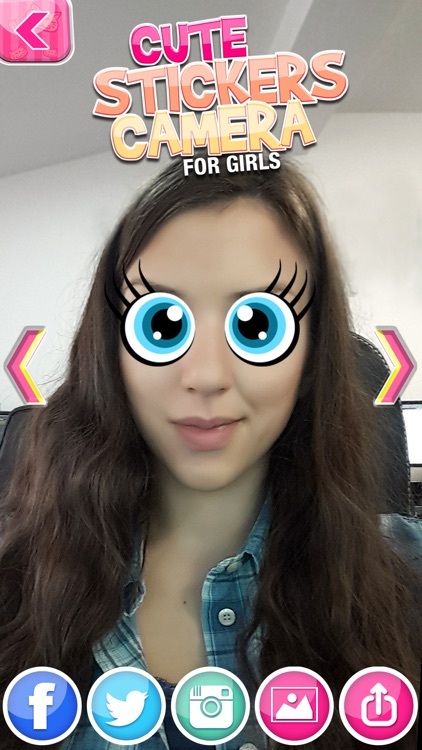 You can create funny photo montages and impress your friends on social networks with your fantastic editing skills! 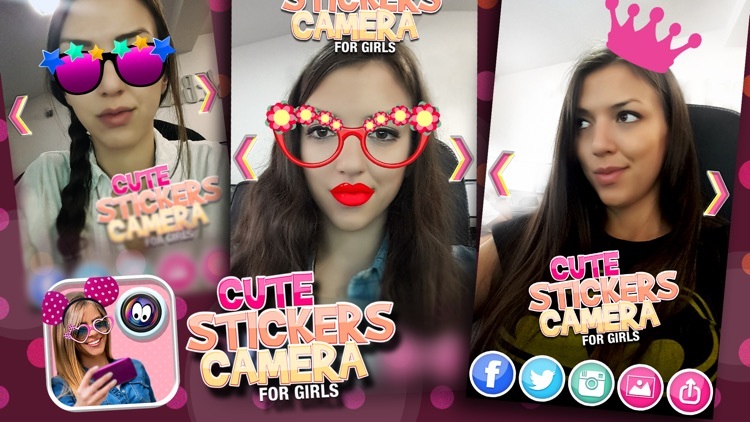 Let you creativity run wild with Cute Stickers Camera for Girls and show everyone your cool sticker pics! You will become instafamous because of your adorable photomontages, and most importantly – all your precious memories of good times with friends wil be perserved and made even more special. Decorate your selfies with friends and create the best photo collage that you can save on your phone and set as your wallpaper! With our free picture editor, your photos will always be unique and stylish, just like you!